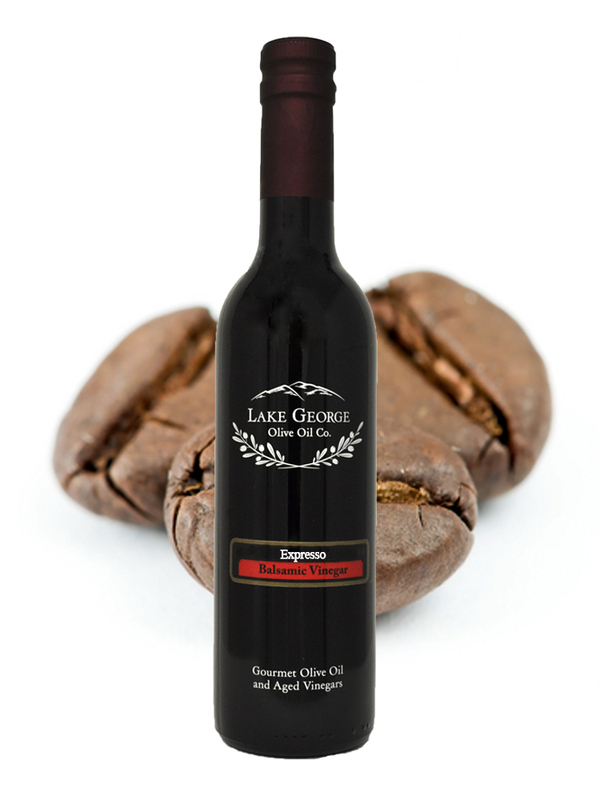 Espresso Balsamic Vinegar – Lake George Olive Oil Co.
Amazingly complex with layers of authentic espresso and dark roasted coffee extract. 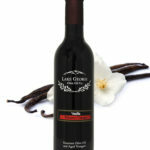 Try it in a BBQ glaze for pork or chicken or over vanilla ice cream with a shot of espresso on top for an elegant Italian dessert. 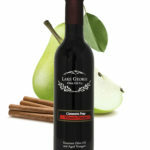 Recommended Pairings: Vanilla Balsamic, Blood Orange Olive Oil.